Courtney McCracken, MSN, RN, FNP-C, is an associate of the Michigan Institute of Urology, P.C. She sees patients at Beaumont Hospitals in Troy and Royal Oak. 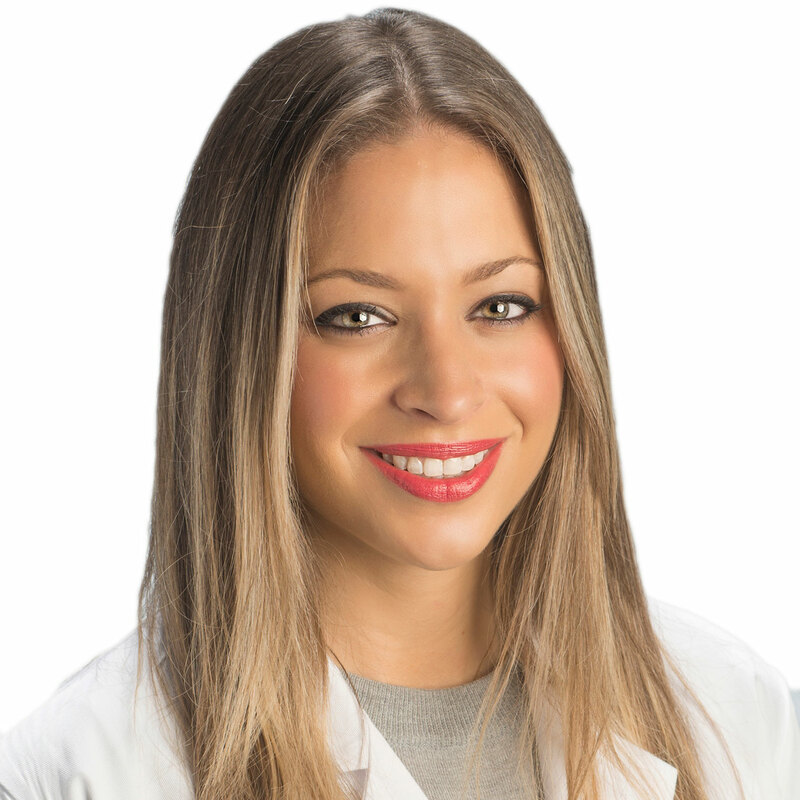 She also performs MonaLisa Touch procedures in our West Bloomfield office. Courtney is a native of Michigan and received her Bachelor of Integrative Studies in 2008 at Oakland University while playing division I soccer for the Golden Grizzlies. She then received her Bachelor of Science in Nursing from Oakland University in 2009, and then her Master of Science in Nursing from Oakland University in 2016. She is currently certified as a Family Nurse Practitioner specializing in general urology. Courtney works closely with our attending urologists at Beaumont Hospitals in Troy and Royal Oak, and she is also available to see MonaLisa Touch patients at our West Bloomfield office. When not working, Courtney enjoys spending time with her family and friends. She also spends time perfecting her golf game and participating in any type of outdoor activity.